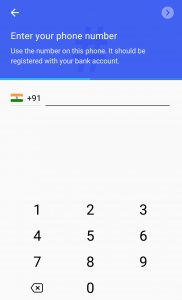 Google and the Indian government have collaborated to give the citizens of India a way to make payments. The Indian government proposed the idea, and the Google has worked to provide the best technology solution. The collaboration seems to work out well. Google Tez Digital Payment App is available for Android and iOS smartphones, and you can connect 55 banks, which supports UPI. 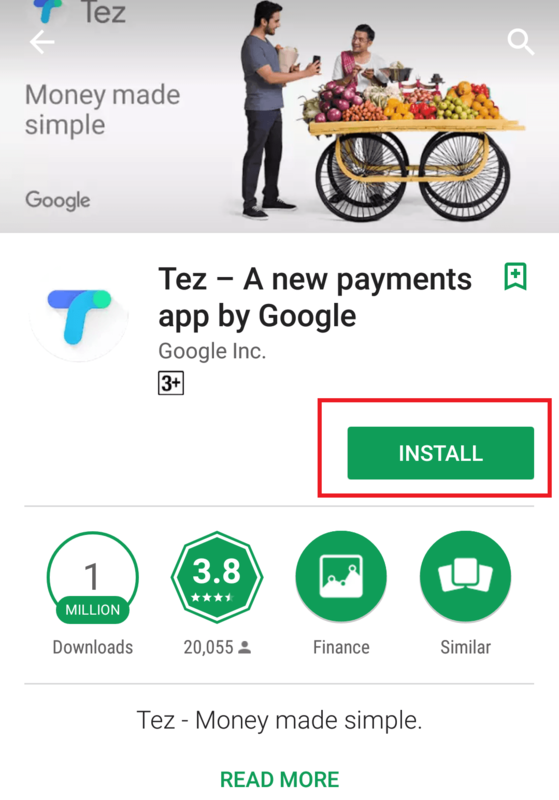 Google Tez stands “Fast payment,” where you can make payments to your friends, local stores, and people can use it to make payment even in markets. 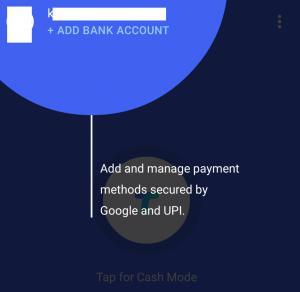 The concept is simple, unlike PayTM, which is a wallet app, Google Tez helps you transfer money directly Bank to Bank, which means there is nothing in between to pay few bucks for the service or anything like that. The concept is remarkable that the country should make payments virtually. The app was developed by the Google, which is re-owned in software and technology. The name Google is used so that people can trust and use it even more. Or else, this app is BHIM upgraded version app. 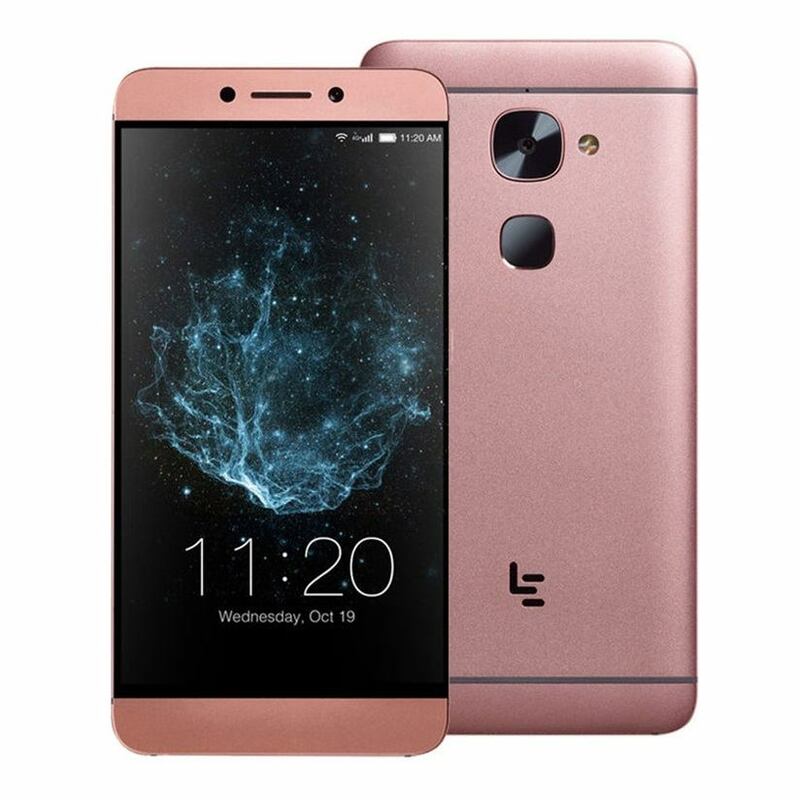 Of course, not many you know how to use it and how it works, so we are going to help you understand its functions and how you can take leverage of it. 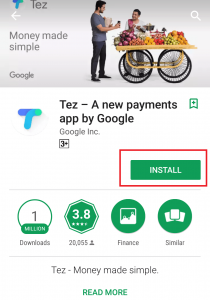 Step 2: Download the app, and it will install automatically. 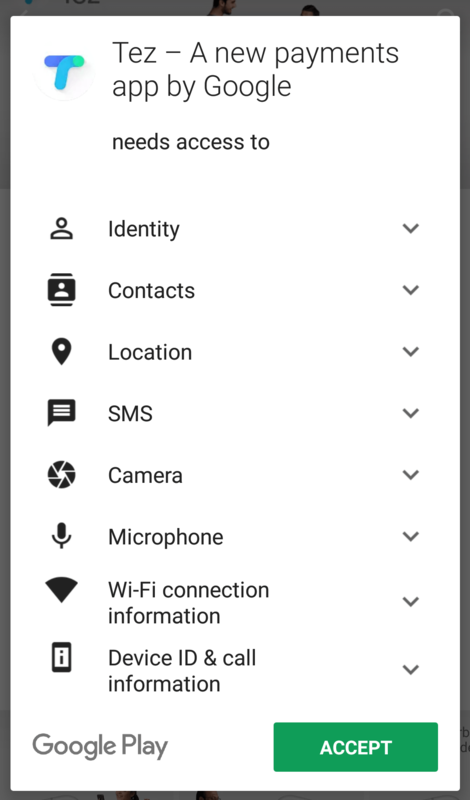 Step 3: Remember, the app is going to access almost every information you have on your smartphone. Name, Location, Sensitive information, and more. 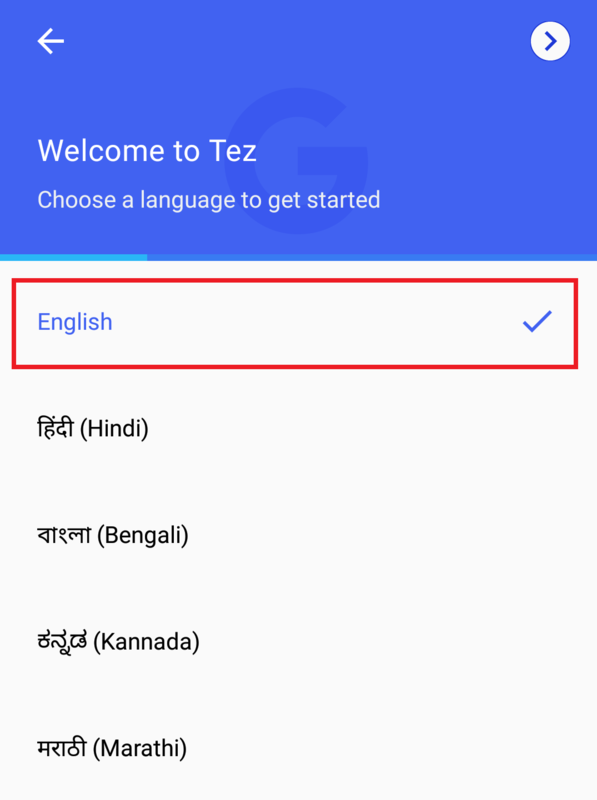 Step 4: When you launch the app, you can select your state language, which is a good option for those who cannot speak or read English or Hindi. Tap on > on the top. 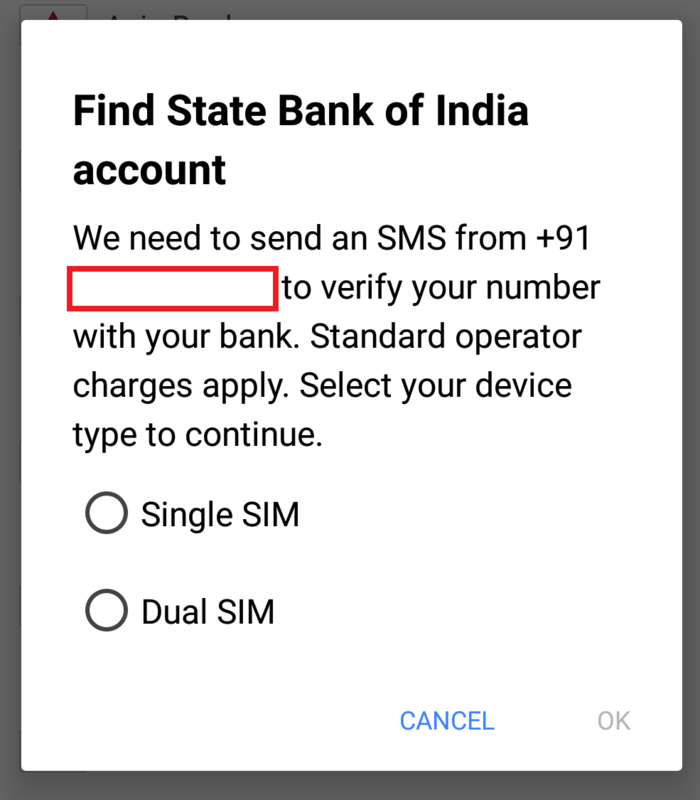 Step 5: Now you have to type your more mobile number, then Tap on > on the top. 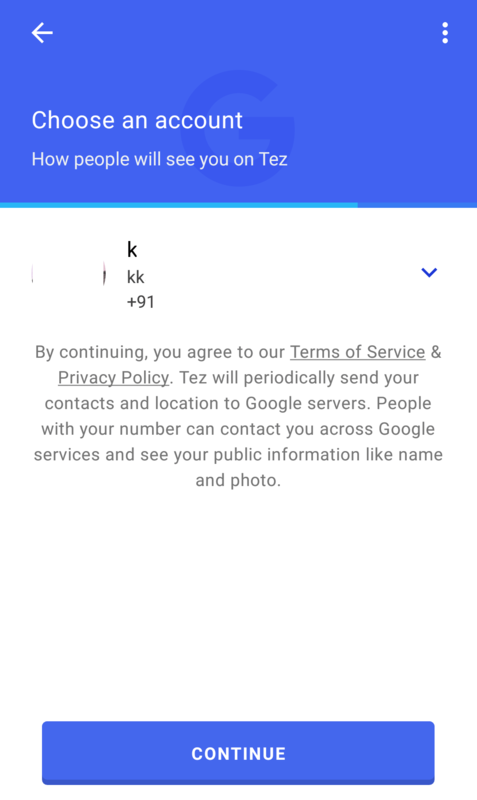 Step 6: Your Google account will be used in the process, which is okay for my end but if you are someone who doesn’t want to reveal much information about yourself to a company like Google, then uninstall the app. 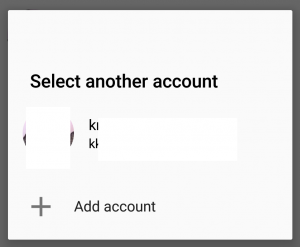 Step 7: Tap on the “V” arrow, and you can select other Google account if you want to proceed. 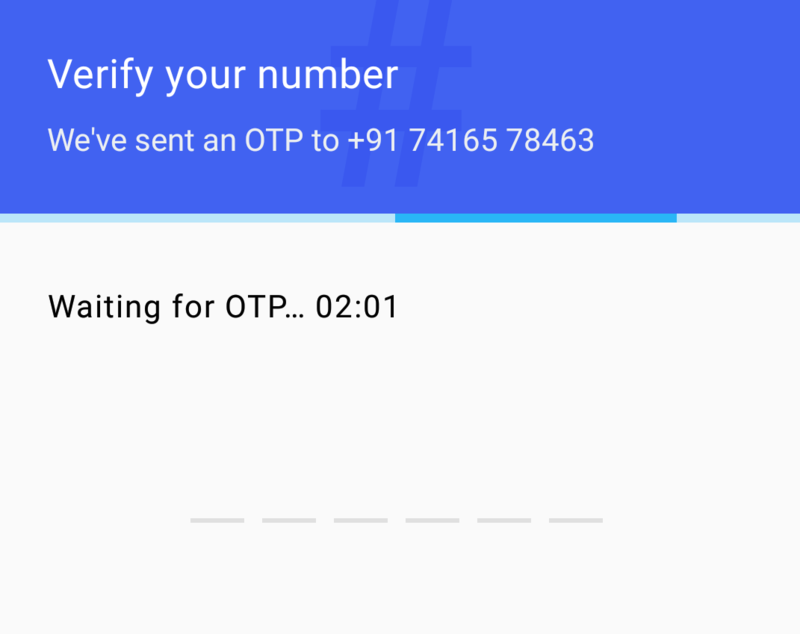 Step 8: You will receive an OTP from the Google. 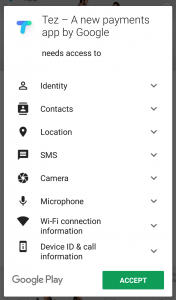 Step 9: The app will automatically detect it and verify to within a second or two, depends on your Internet speed. 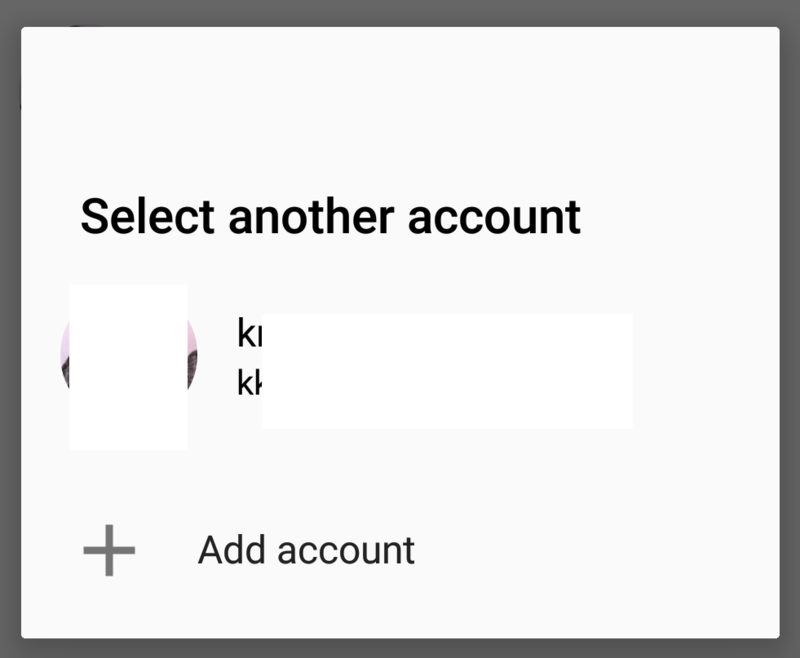 Step 10: Here is an Interesting option, where you can select from “Your screen password” and “Google pin,” I would recommend you to go for the Google Pin because you never share that information with anyone. 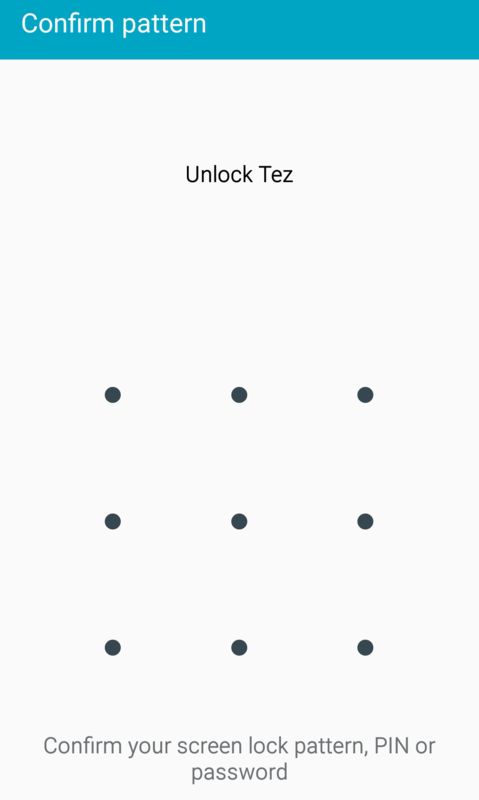 Step 11: You have to confirm your screen lock pattern. 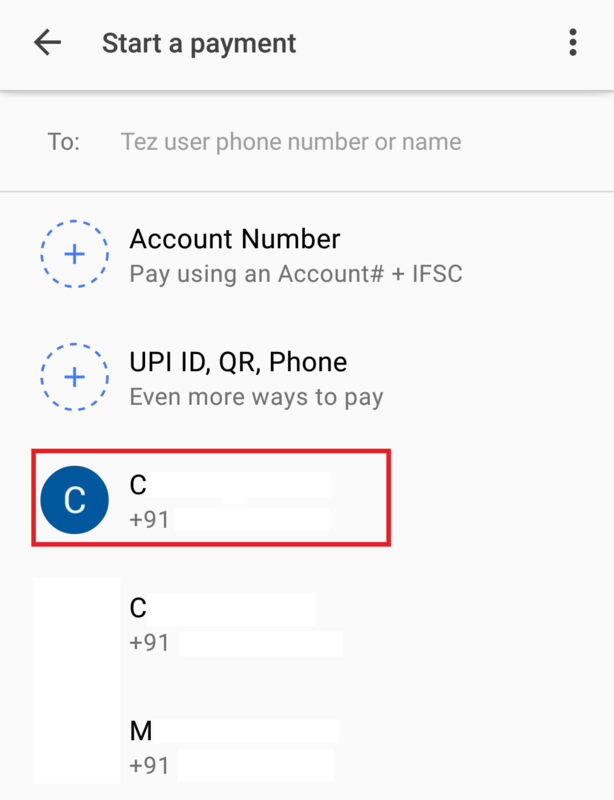 Step 12: As you can see, you can send money or receive from Payments option, You have to check that option to understand correctly. 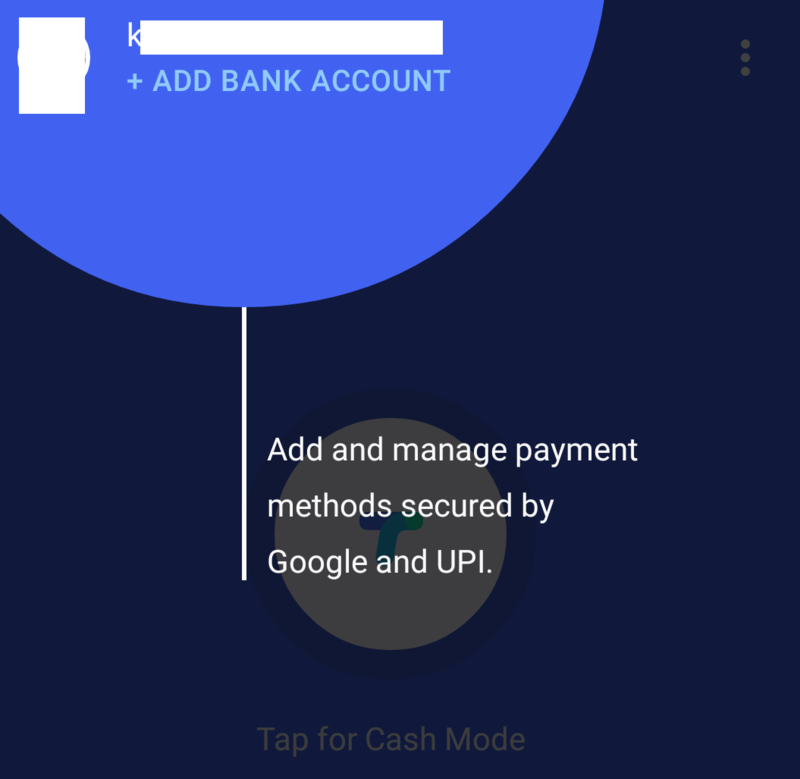 Step 13: Cash mode, if you don’t know how it works, then let give a short idea of it. 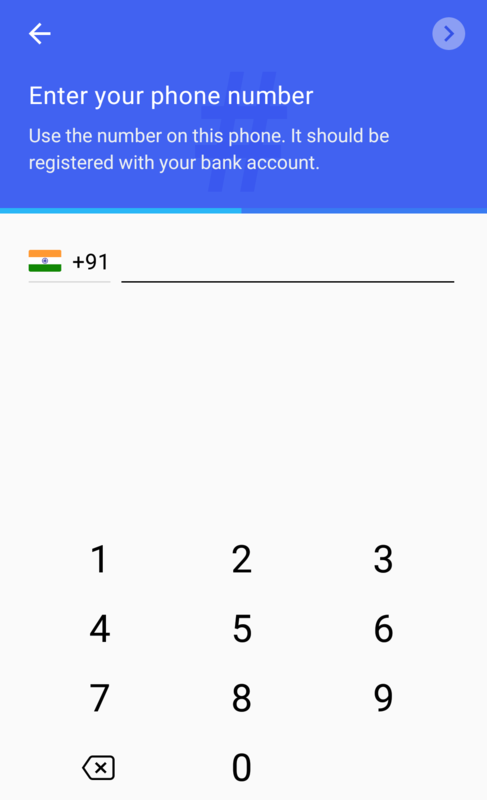 When you want to send money to a milk vendor or local general store, you no longer have to share your mobile number or any details at all. 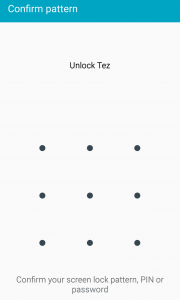 You and the other receiver must have fully-functional Tez app, tap on this and the sound waves will communicate, and the payment will be made. Note: Do not worry you won’t hear a thing like a Beep or some weird sounds because ultraviolet rays are inaudible. 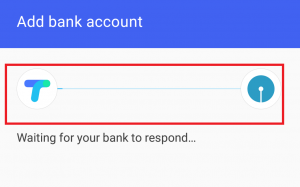 Step 14: You can add your bank account by tapping on that option. 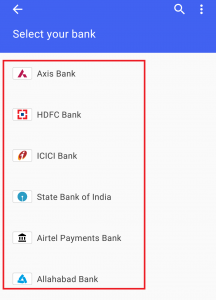 Step 15: Tap on it, and you will find a list of Bank Names. 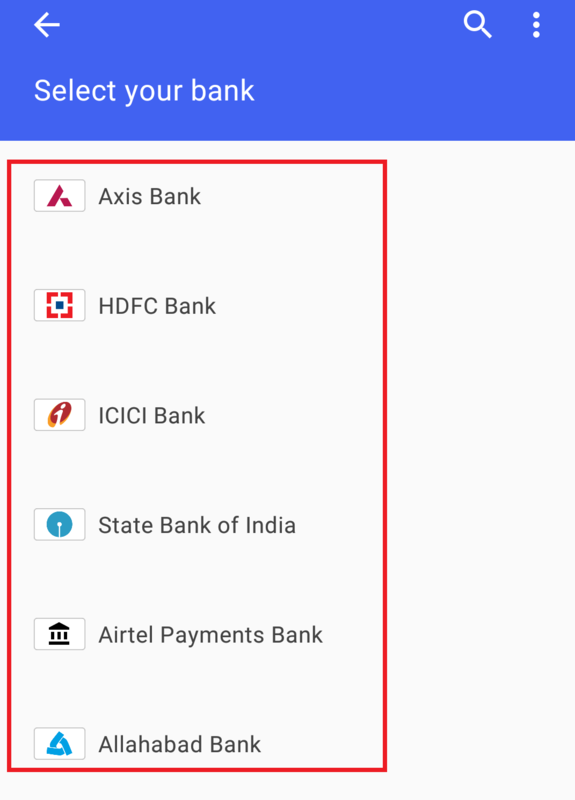 You can select from 54 Banks. 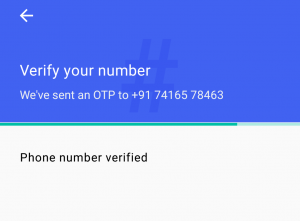 Step 16: You will be asked to send a request to bank servers regarding the UPI, and when you get confirmation, you are ready to go. 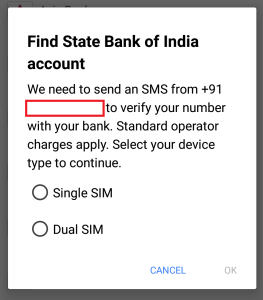 Step 17: The next step is to Send and Receive a message from the SBI or your bank. It takes roughly one minute or so. Make sure you have enough credit balance in your mobile. Or else the request won’t go through. 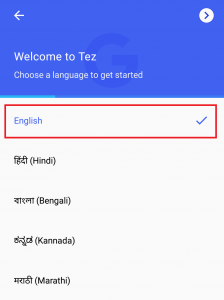 Google Tez is going crazy on the Google play store and Apple store because it has been promoted well by the Government and Google by inviting Bloggers, Media, Youtubers, and other Media. The initiative is to take you on the journey of Digital Payments, a country that pays without cash. 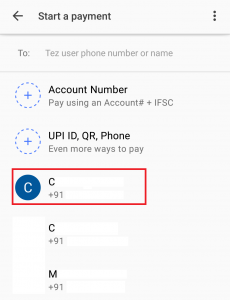 How to Pay or Receive? 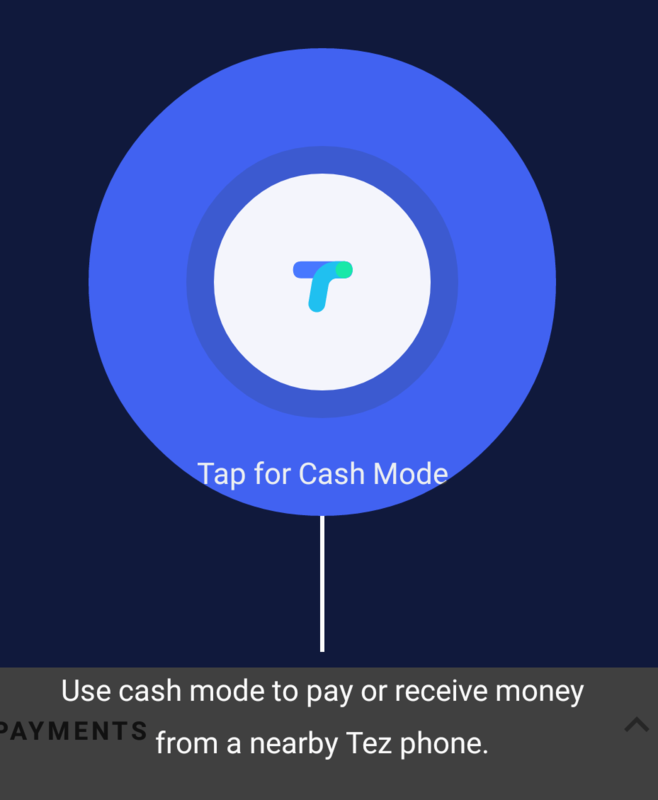 The whole point of the app is to enable you to make payments and receive from others. We are going to show how easy to send or receive payment. 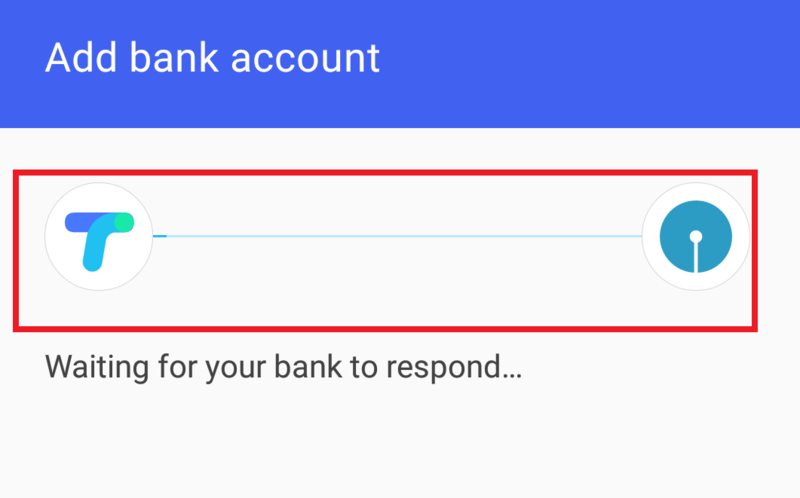 First, add your bank account to send money or else it won’t work. Step 1: Tap on the “NEW” icon. 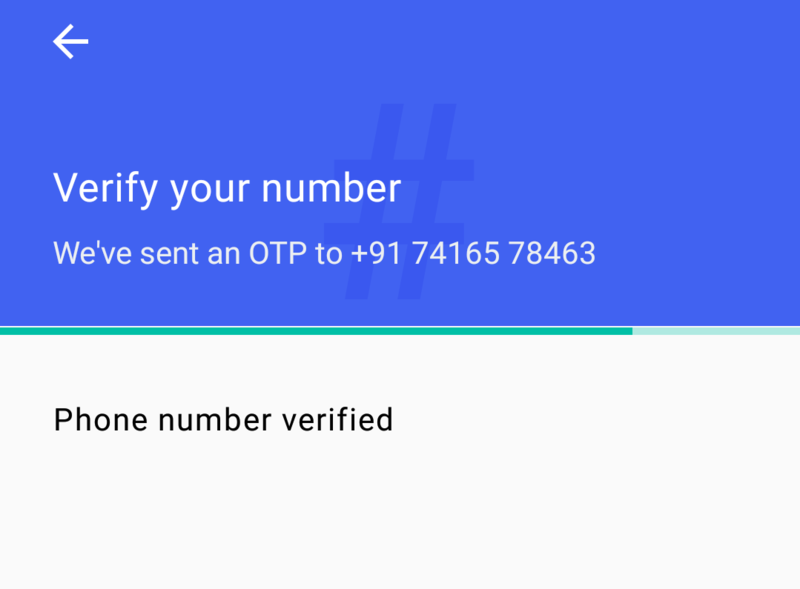 Step 2: Tap on any contact (Receiver must have Tez App Installed) to Send or Receive. 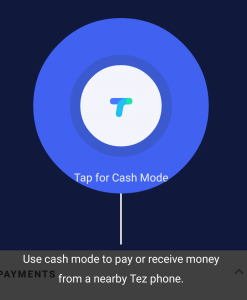 Step 3: You can see that there are a Pay and Request option, Tap on any one of them and you will be able to Send or Receive money from your friends and local store. If you are wondering what happens to the money after you receive funds? The funds will be transferred to your account directly, in an instant. 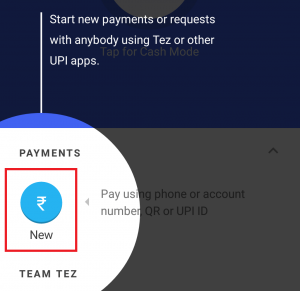 Tez App is Bank to Bank app so that you won’t be charged a single penny for the service like PayTM. You need an Internet connection to proceed, or it won’t work. You can use 2G, 3G, WIFI and the 4G Internet to access. 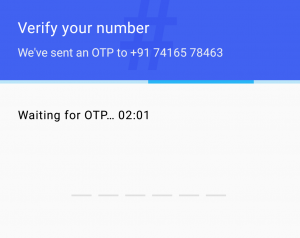 Coming to the security concerns, the Government and Google have collaborated to make this happen. 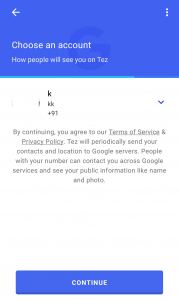 If you don’t like a company like Google, who like to obtain more information about you than you know about yourself, then avoid Tez App. Google never does anything for free, so I wonder what Government has promised them in exchange for this service. I recommend you to use a new email and new number (A number which hasn’t been registered with any Online site), which will help you keep yourself secure even from Google. 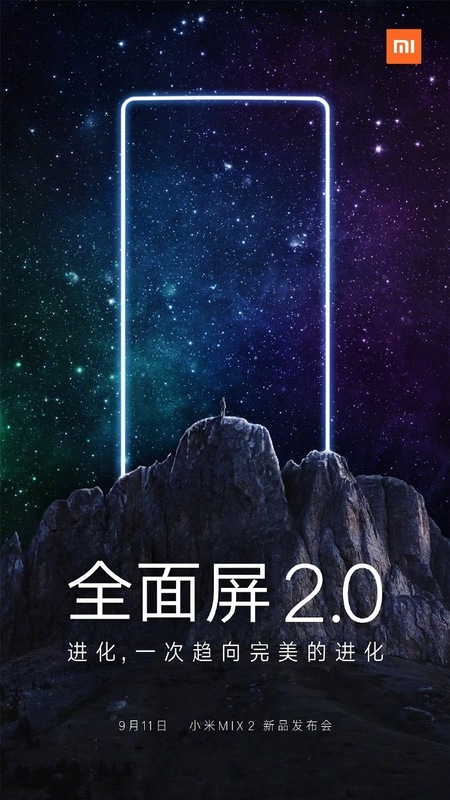 Let us know what do you think about his app in the comment section below.